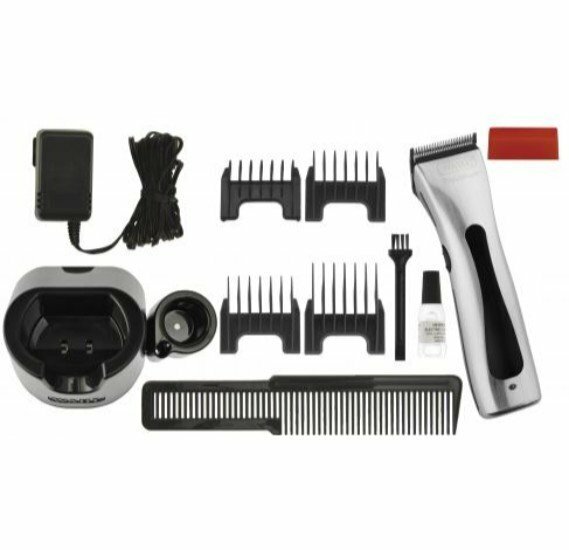 This trimmer has a working time of 75 minutes at a 60-minute charging time! 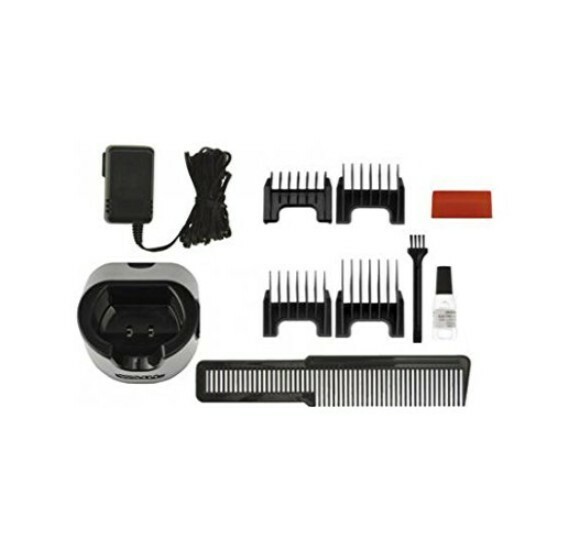 Compared to NiMH batteries, the Beret Pro Li + loses no energy when not in use. 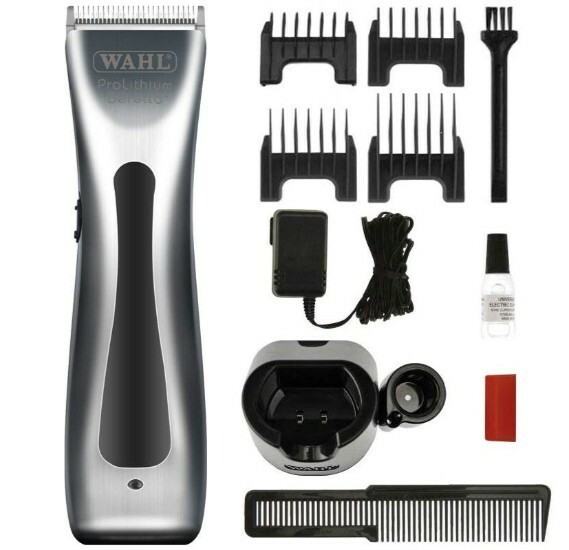 Super slim, super quiet and lightweighted makes the Wahl Beret Pro Li + Trimmer very nice to work with during longer cutting sessions. Battery charging time: 60 min.